Adidas has been working with Kanye West, but Reebok also has a major rap star in its corner: Kendrick Lamar. The sportswear company has now released a new commercial that features the Compton rapper. The 75-second spot is called "Be Ventilated." 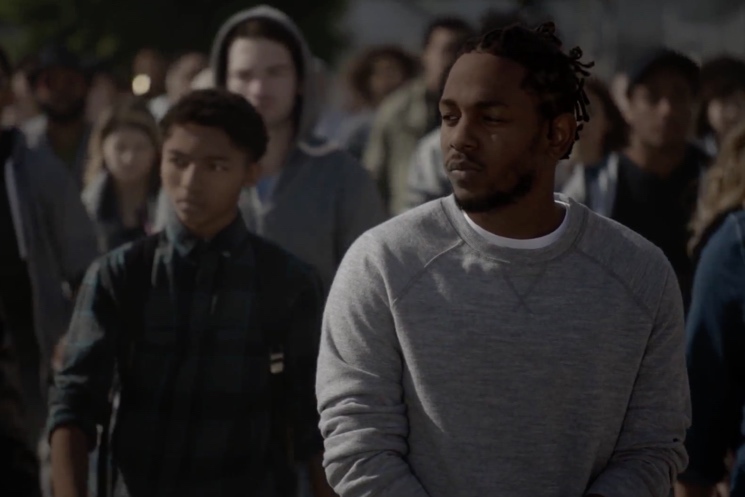 It has a rebellious, revolutionary spirit, and Kendrick reads a poem in a voiceover. Eventually, the people rally together and we discover that the key to the revolution is a pair of neon yellow shoes. Fight the power!